Bernd Brunnhofer’s worker placement game set in the Stone Age. Published in 2008 by Hans im Glück Verlags-GmbH. 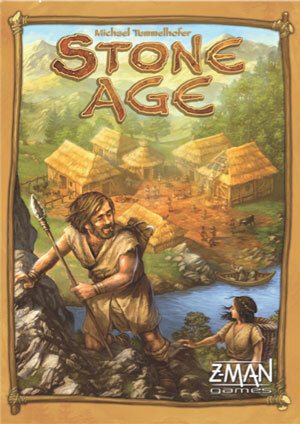 Stone Age is a featured game for 2019! Watch for event announcements.